As has been the case in recent years in the Chattahoochee Valley versus Georgia Perimeter rivalry, wild starts and crazy finishes have become norm. After the Pirates jumped out to a 4-0 lead in the second inning on the strength of a Pat Olvaney 2 run homer, the Pirates simply could not hold on to the lead nor add to it. 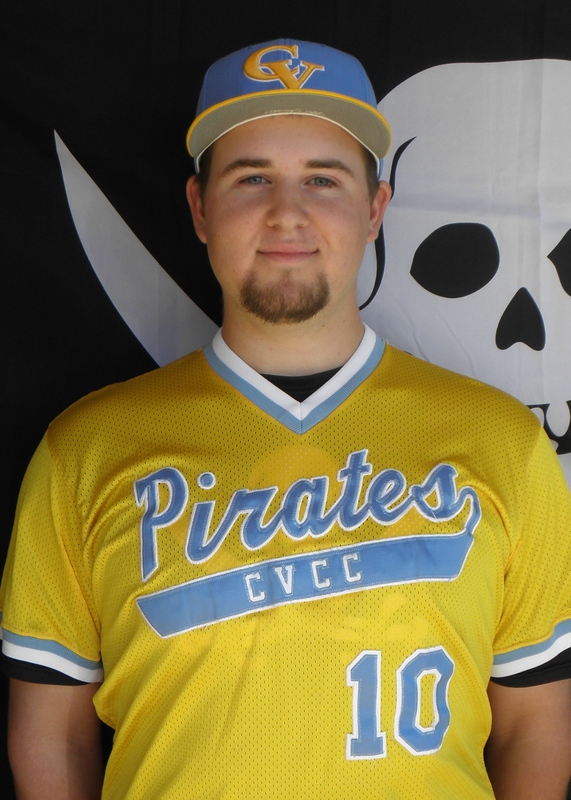 Pirate starter, Dustin Dunagan, pitched 5 solid innings and gave Chatt Valley plenty enough support on the mound to give them a chance to win. Unfortunately, a handful of defensive miscues cost Dunagan the lead and the decision. In a 4-4 stalemate, Zach Helewski came into the 6th inning and surrendered 3 runs to the homestanding Jaguars. The Pirates roared back in the top of the 8th after Trace McDaniel put up a 1-2-3 inning. Four walks, 2 hit by pitches, and 2 singles later, the Pirates stormed back from a 3 run deficit to take a 9-7 lead. The momentum was fleeting as Georgia Perimeter scratched for 2 runs in their half of the 8th inning to notch the score at 9 all. 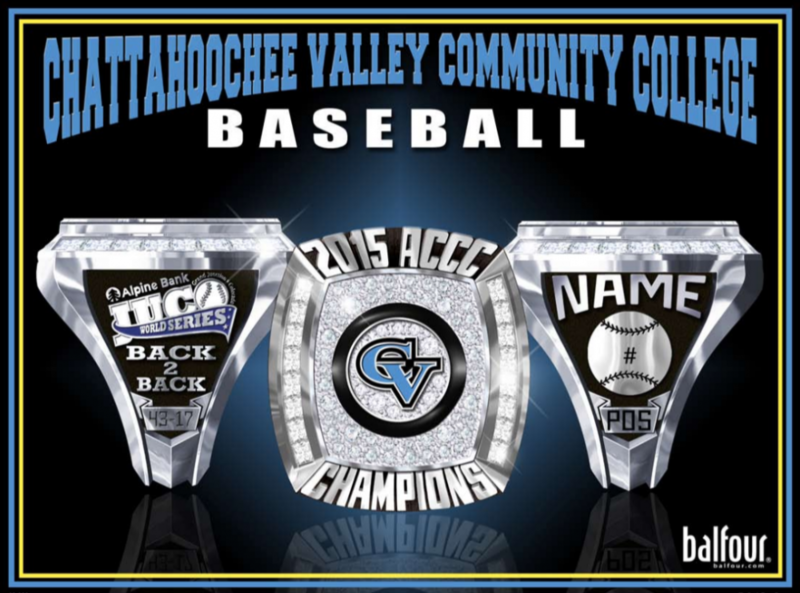 CVCC once again, had an opportunity to take the lead with men on 2nd and 3rd with 1 out. However, a comebacker to the pitcher and a groundout to second base thwarted the Pirate threat. GPC made the bottom half of the inning relatively uninteresting, while after popping up to start the inning, they strung together 3 consecutive singles in the walk off 10-9 come from behind victory. Dustin Dunagan was effective in his second start of the year in his 5 innings of work, allowing only 2 earned runs and 5 hits. He walked 3 and struckout 2. 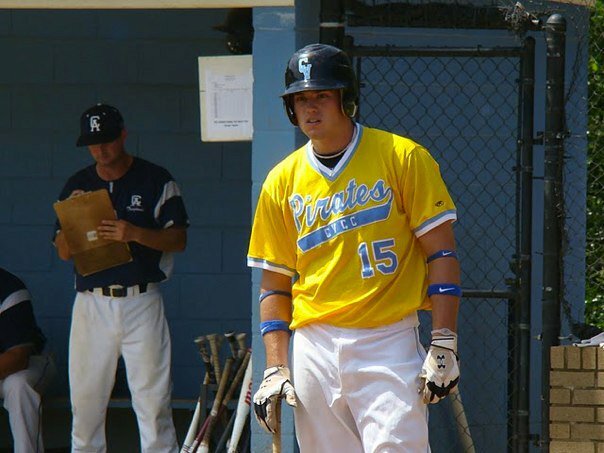 Pat Olvaney led the Pirate offense in a 2-4, 3 RBI day, with his go ahead homer in the second frame. Josh Sanders also added 2 hits on the day. The loss puts the Pirates at 4-5 on the season as they play host to Darton College on Friday, February 10th at 2:00 pm eastern at Howard Lake Field.